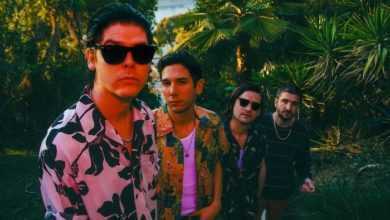 Ambitious Italian rock musician BigDee is the unique project of an innovative songwriter, creating a rule bending blend of classic rock and roll and a new model for the music industry. Full of thumping rhythms and crunching guitars, his is the sound of a rock musician working to create truly inspiring new music that is built to be pulled apart and enjoyed time and again. Challenging himself to consistently write new songs that stand the test of time and quality, BigDee is an artist who is always pushing boundaries. And it’s not just his music that sets him apart. Finding no use for the traditional (read: old) forms of promotion, BigDee instead relies on word of mouth to bring people to his web pages, and encourages people to simply enjoy the music before subscribing forever with a one-off fee. It’s an approach that is definitely working. 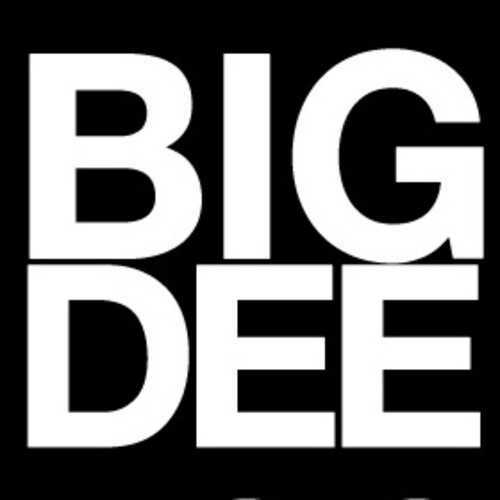 With support from radio in Italy and the US, BigDee is now looking to bring his industry expanding ideas to the UK. Check out the websites below, and subscribe to BigDee now – your reward will be regular doses of old fashioned rock and roll.